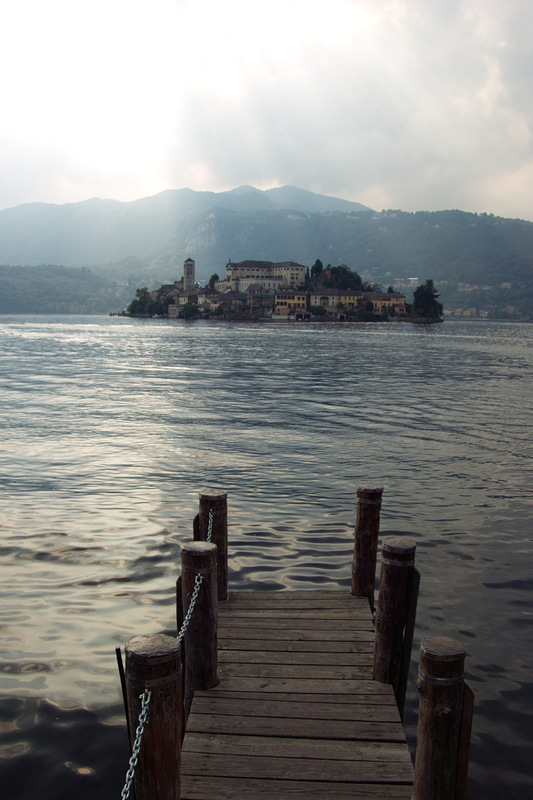 I was recently on Lake Orta in Italy and totally fell in love with the views. 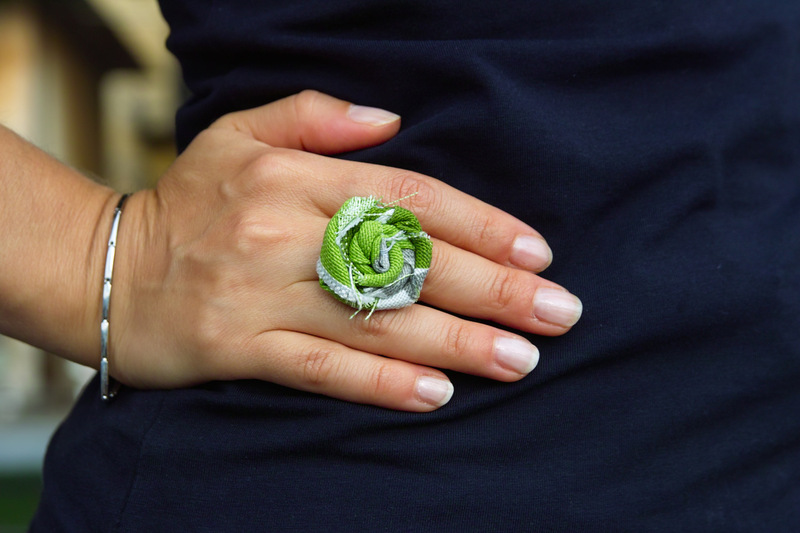 I was totally fascinated with this small lake so I decided to call my small creation Lake Orta Romance Ring. I have been in dreaming about this ring since I first saw it on V & Co. She has put together a fabulous tutorial and I was just waiting for the inspiration for the colors and for trying out the technique. 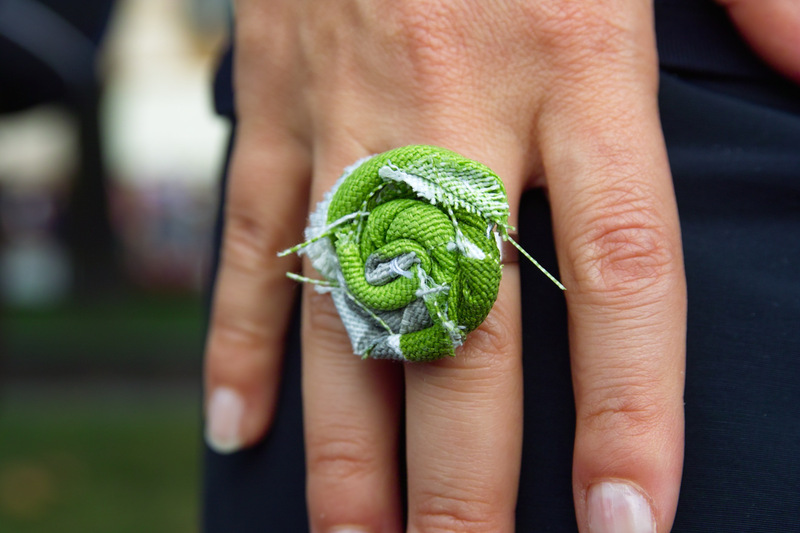 Finally this weekend I made these two rings having the beautiful Orta Lake in mind. So, I went back and took some pictures on the charming car-free Orta. Orta is a beautiful The island you see in the picture is San Giulio named after the saint that according to the legend founded the church. Visiting the tiny island is a moment of peace and quietness. The rest is silence. Quite literally: the short circular lane that runs between the huge pile of the Benedictine monastery in the centre and the few privileged private villas that hog the shore has been baptised “The Way of Silence”; though if you follow it in the other direction it is “The Way of Meditation”. The message is brought home by a series of little signs in four languages at regular intervals along the path: “If you can be yourself, you are everything”; “Listen to the water, the wind, your steps”. I found this so romantic… I guess this is why Lake Orta is a favourite wedding location… and thus the name of my Lake Orta Romance Rings. And to finish off my romantic excursion, here is a view of the main square in Orta. 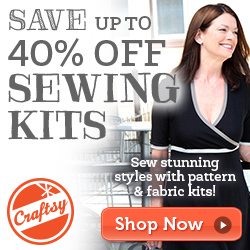 Have a romantic sewing day! Yes, Orta ist beautiful, isn’t it? I spent a week there for Easter this year. Sadly, the weather was so-so, but the town was so pretty! The rings are very cute, I love the blue one! What a wonderful way to use up fabric straps! Would you be willing to share where you purchased the ring blanks for the rings? I searched Michaels and Joann’s, but I can’t find them! 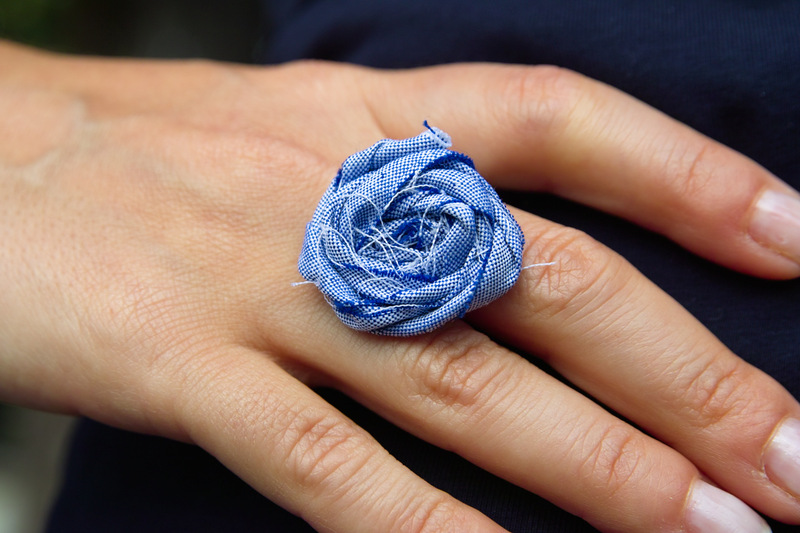 Yours are adorable…love the blue one.